Chris and Oliver Wood, joined by drummer Jano Rix, put on one hell of a show! The musicianship of these guys is crazy, imaginative and impressive. Why See The Wood Brothers? After the release of their self-produced and self-recorded album, One Drop of Truth in 2018, brothers Chris and Oliver with support from instrumentalist Jano kicked off their American tour in Los Angeles. The band have described their latest release as their purest and truest yet. The brothers enjoyed their own solo success as the result of 15 years making music separately before joining forces for their debut in 2006. The pair realised that they were meant to record and perform together as an act after a show in North Carolina and today are noted for their fusion of funk, rock, country and blues. 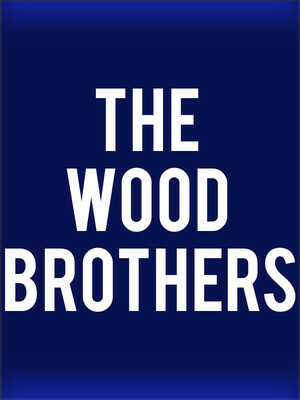 Seen The Wood Brothers? Loved it? Hated it? Sound good to you? 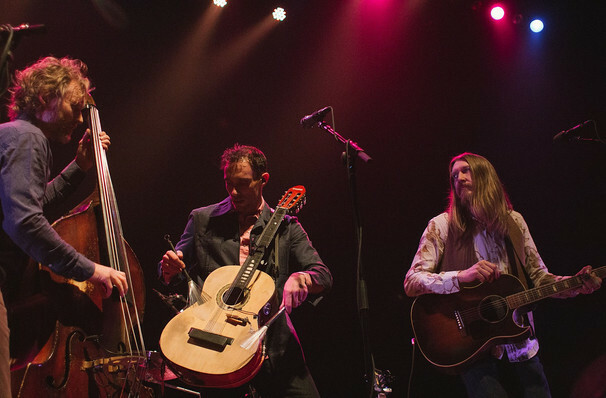 Share this page on social media and let your friends know about The Wood Brothers at Luther Burbank Center for the Arts. Please note: The term Luther Burbank Center for the Arts and/or The Wood Brothers as well as all associated graphics, logos, and/or other trademarks, tradenames or copyrights are the property of the Luther Burbank Center for the Arts and/or The Wood Brothers and are used herein for factual descriptive purposes only. We are in no way associated with or authorized by the Luther Burbank Center for the Arts and/or The Wood Brothers and neither that entity nor any of its affiliates have licensed or endorsed us to sell tickets, goods and or services in conjunction with their events.